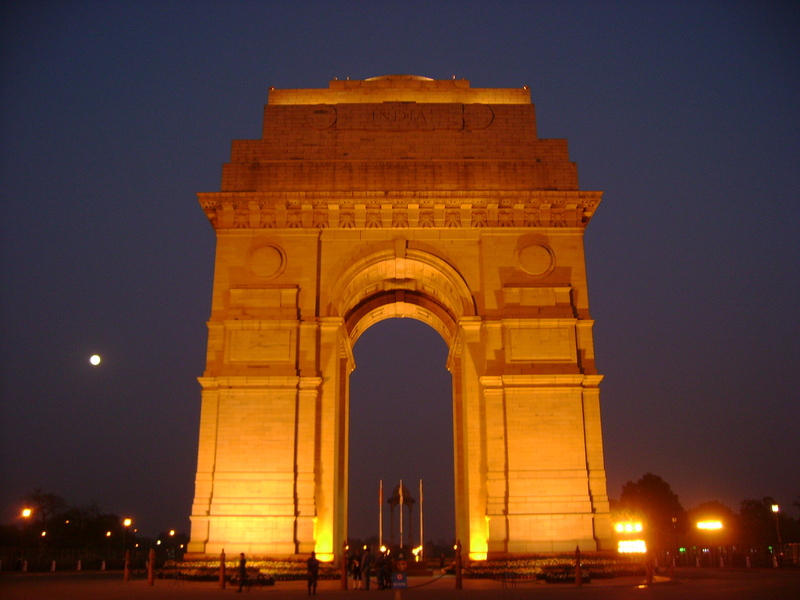 India Gate is a war memorial of martyred soldiers, situated in the middle of New Delhi. 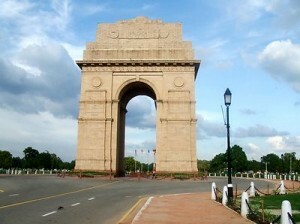 Standing tall at a height of 42 m, Delhi India Gate, an “Arc-de-Triomphe”, seems like a gateway at the heart of a crossroad. 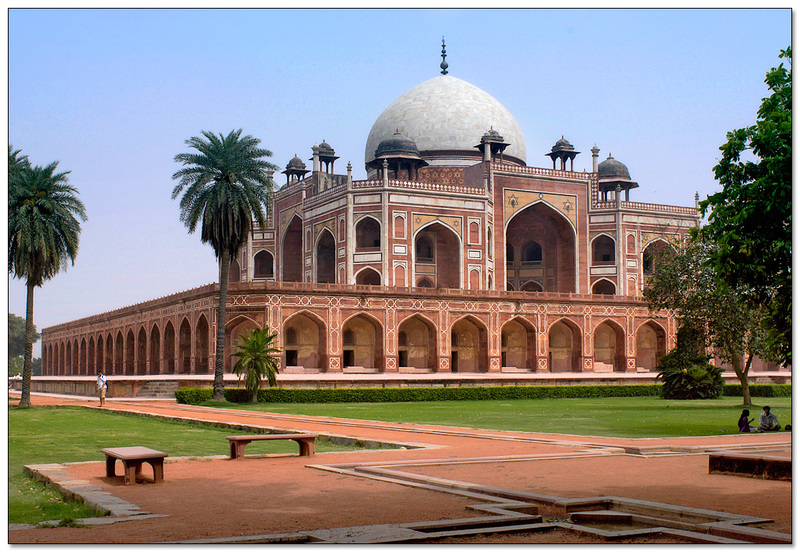 His Royal Highness, the DukeIndia Gate of Connaught laid the foundation stone of India Gate in the year 1921. 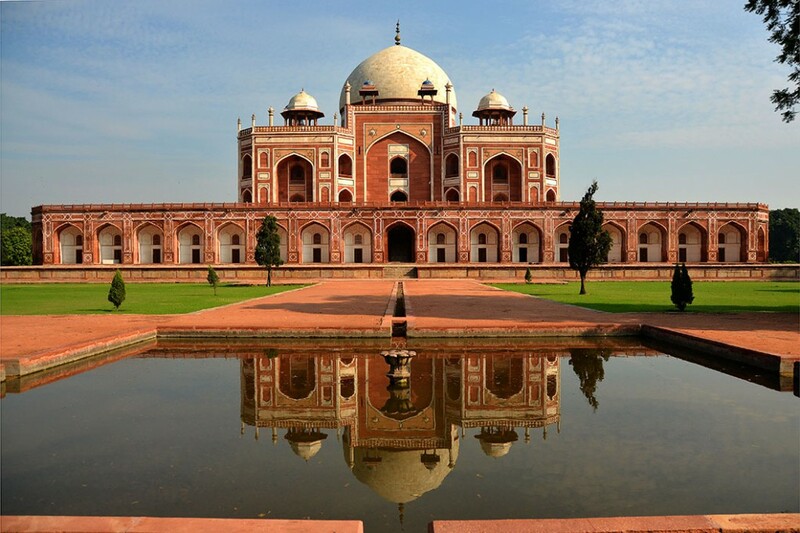 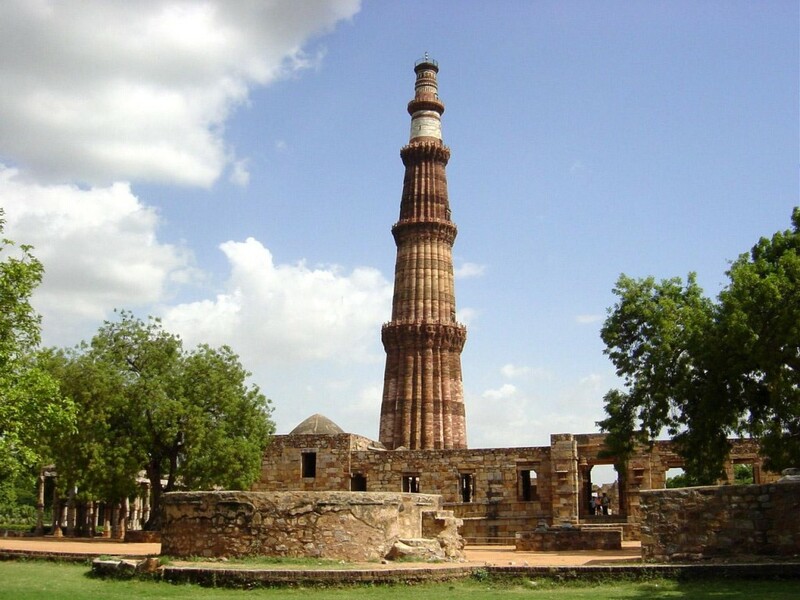 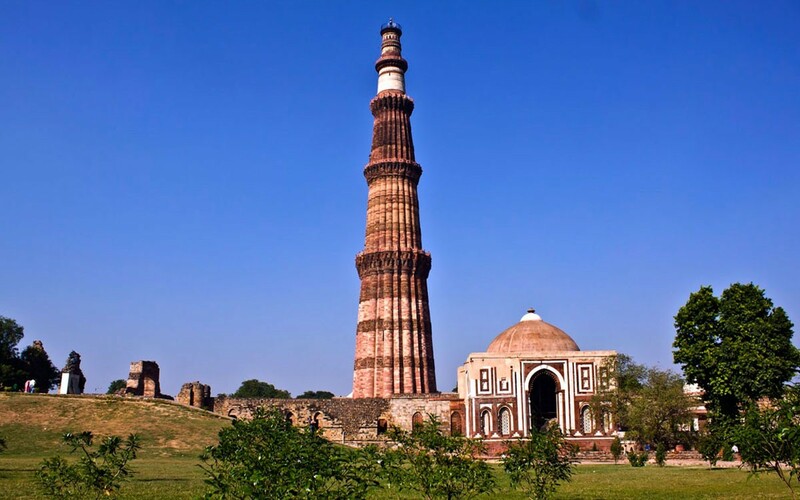 Designed by Edwin Lutyens, the monument was dedicated to the country after 10 years, by the then Viceroy, Lord Irwin. 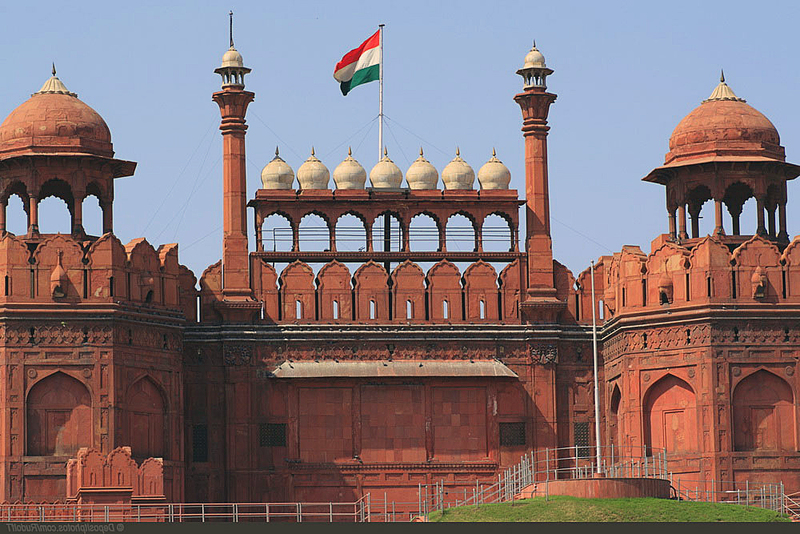 It stands as a tribute to the 70,000 Indian soldiers who lost their lives during World War I, when they fought for the British Army.